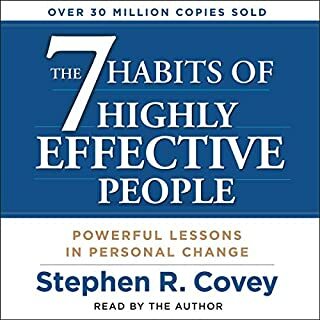 Un Audio libro que debes de escribir. 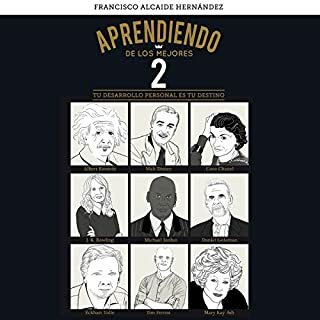 Un Audio libro que debes de escuchar si estás en la búsqueda de mejorar tu vida en todo sentido de la palabra y en todas las áreas de tú vida. Disfrútalo!!! I got great tips that I'm going to put in practice, over and over until I improve them and go back and listening to it again for a least 5 to 7 times to get the maximum out of it. definitely is worth to read it or listen to it. 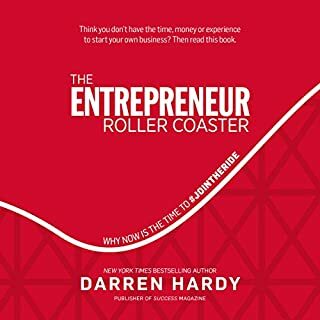 I Really appreciate books like this one because it reaffirmed me that there is no way to succeed in any business if we don't apply all this principles.